APM was founded on the belief that client relationships should be harnessed to foster the success of our clients. We deliver solutions to all business challenges. Clients choose us because the breadth of financial and business services they need is available, delivered innovatively and always to the highest standards. At APM we are committed to long term relationships. Absolute Commitment to Clients – Our objective is to assist each community in the management of their association and to keep their property in compliance with the requirements of laws and ordinances while helping the community to protect its property values. Our purpose is to carry out the community’s policies, collect information for the Board and to provide thoughtful recommendations. The Board of Directors retains all decision-making and policy-forming responsibilities. Property Rule Enforcement – Rule enforcement can be the most challenging element of serving on the Board of Directors. A Board member should not be responsible to enforce rules on individuals to whom he or she must live in close proximity. This can cause resentment and anger within the community. 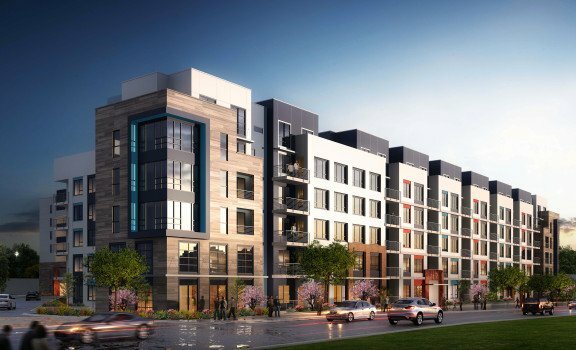 Associated Property Management will fairly enforce your governing documents in your community so that the Board Members may continue their “good neighbor” status. 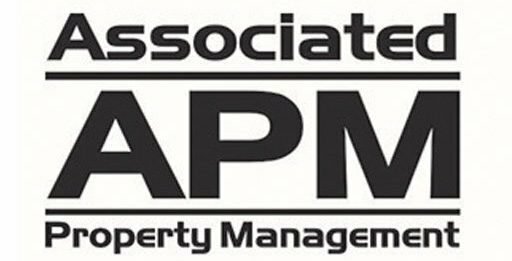 Management Philosophy – Associated Property Management LLC is committed to delivering high value management services tailored to the specific needs of our clients. Our goal is to not only meet, but to surpass your expectations. Our business is the professional management of Condominium Associations, Cluster Homeowners Associations and other Community Associations. We are not realtors. We specialize exclusively in the management of Homeowner’s Associations. Our Property Managers report directly to the Board of Directors. We provide necessary assistance that allows your Board Members to make good day-to-day business decisions. We take pride in each of the communities we help manage and personalize our services to meet the unique needs of the Board and the homeowners. The Board of Directors retains all decision-making and policy-making authority. We have over 75 years experience providing expert community association management advice. A knowledgable, enthusiastic team are always here to help. Our community association managers ensure you get the optimum results. Privately owned, clients come to us for our technical skills and industry capabilities but also for our different way of working. Our partners and teams invest the time to truly understand your community, giving real insight and a fresh perspective to keep you moving. Whether your community is large or small, APM can help you. Get in touch today and see how we can help.